Get your business involved with Newquay’s very own radio station! We’re pleased to release our exclusive advertising and sponsorship supporter packages designed for businesses large and small. Radio Newquay is the home of affordable and cost effective radio advertising. By advertising on Radio Newquay you will be proudly supporting our town’s first full time not for profit radio station. Our listeners will hear your message as they go about their daily lives at home, at work and in the car. Visitors who choose our home as their holiday destination each year will hear your message as they enjoy a well earned break. We have released a limited number of heavily discounted packages available for early supporters of Radio Newquay. These are offered on a first come, first serve basis. Radio Newquay is available on FM, as well as worldwide online and through mobiles and smartspeakers. 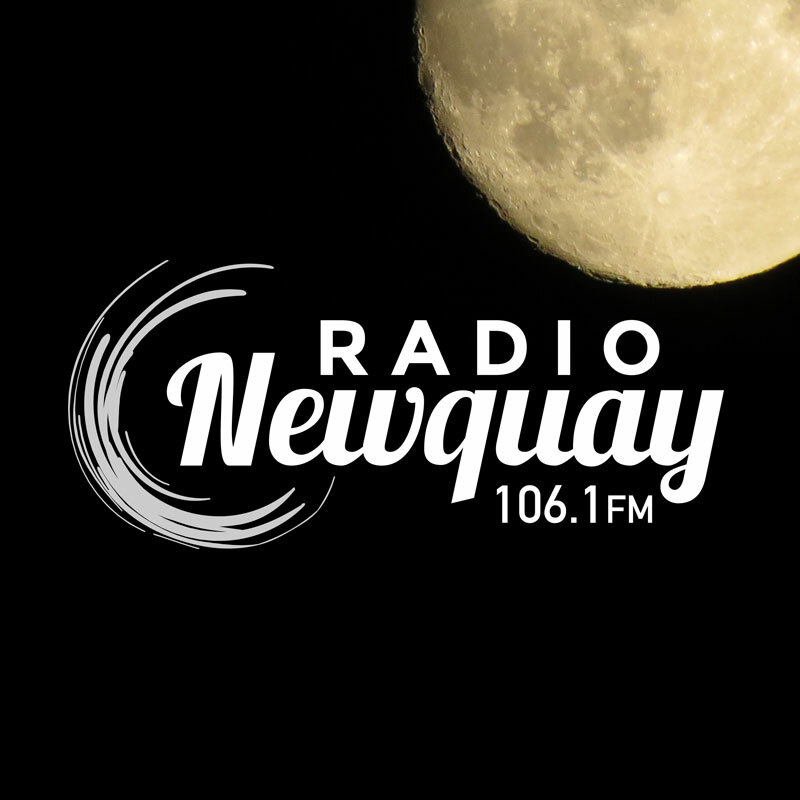 Radio Newquay brings you regular news updates, the latest surf forecasts, news of events & happenings around the town plus specialist programmes featuring performances from our vibrant music scene. A whole selection of organisations, including schools, charities, groups, voluntary organisations and local businesses have access to Radio Newquay and play a part in our output. Please fill in the form below to request more information, with no obligation.